The word on the street is we will have a warmer than normal winter. We will have a dryer than normal winter. But that is only conjecture, a projection. I think the guessers will be wrong. That is my guess. Big water years seem to come in bunches. 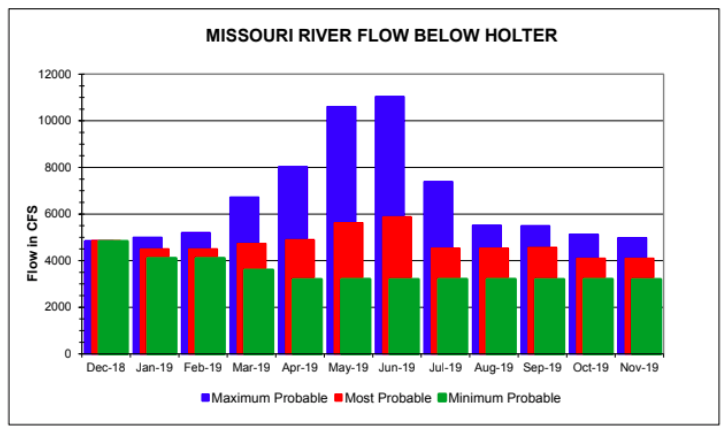 Last year, the most recent high water year, was a big one. They usually come in bunches.